We are seeking an individual who is well organized, hard-working, professional and mature. The position offers the opportunity to work closely with principals on all phases of the project delivery cycle. We will expect the individual to be strongly motivated and self-directed, with a high level of problem solving skills. This not a design position. Primarily responsible for the scheduling, coordinating, and administration of studio projects for single family sub-divisions and custom homes. Establishes budgets, prepares schedules and monitors adherence to terms of contract, quality and clients' desires. Performs quality control review of construction documents for projects. Manages and mentors studio members with building code knowledge and CD documentation. PM is accountable for the success or failure of projects. Works under the direction of the management team. ‍Bachelor or Master of Architecture degree from an accredited college or university. 5-10 years of architectural management of residential work projects. Strong understanding of project objectives, goals, client expectations, and project concepts. Advanced knowledge of AutoCAD and/or Revit. Advanced knowledge of Type V materials and methods of construction; and of CBC and other applicable building codes. Ability to manage multiple projects, coordinating with multiple agencies and consultants. Understanding of merchant built housing, product types and markets preferred. 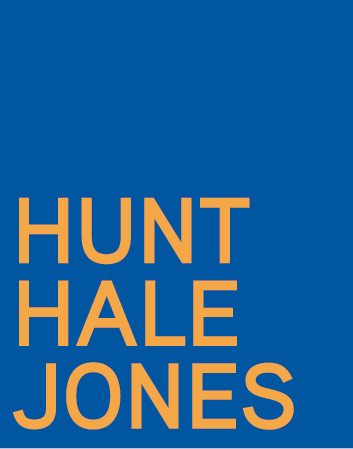 Send email to jobs@hhja.com; please reference “Custom & Single Family Project Manager” as the subject of your email.